Usually what most smartphone companies do is they tend to keep certain cutting-edge design and features exclusive to its flagships. This makes a lot of sense as these features are what helps users decide if they want to buy the phone or not. This is versus low-end and mid-rangers in which price is usually a bigger determining factor. 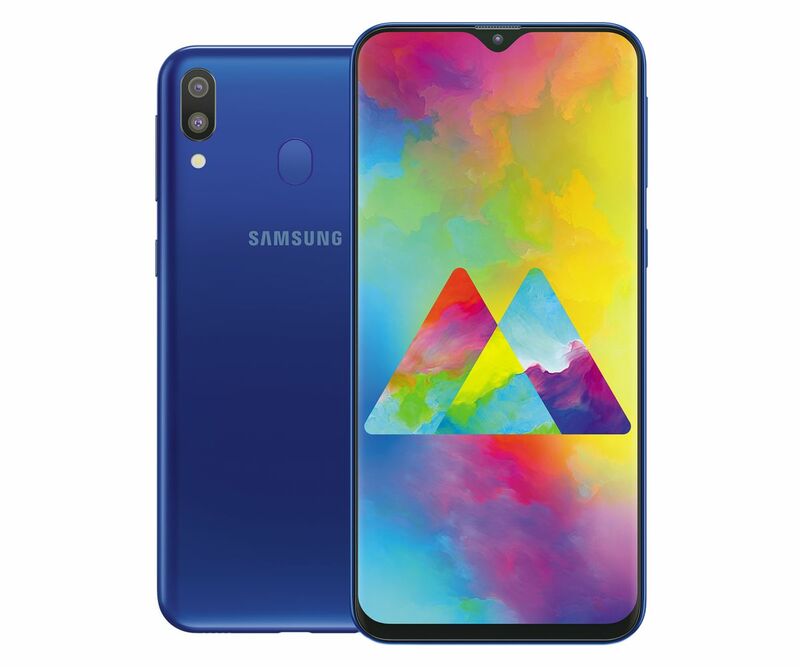 However it seems that Samsung is hoping to narrow the gap with the launch of the Galaxy M10 and M20. These are the company’s latest budget phones that offer up certain design and features that one might typically find from higher-end phones. This includes an edge-to-edge display with a V-shaped notch at the top, and both phones will also feature the use of dual rear-facing cameras. In terms of specs, the Galaxy M10 will sport a 6.2-inch display with a 1520×720 resolution and is powered by Samsung’s Exynos 7870 chipset. It will also be available in a 2GB/16GB or 3GB/32GB RAM/storage configuration, and a 3,400mAh battery on the back. The Galaxy M20 will be higher-specced with a 6.3-inch 2340×1080 display, the use of the Exynos 7904 chipset, and will be available in 3GB/32GB and 4GB/64GB configurations, with a rear-facing fingerprint sensor. Pricing of the phones will begin at around $150 where they are expected to be initially released for the Indian market before it finds its way to other parts of the world.